With prescription prices and utility bills rising faster than Social Security payments, a tax-relief program can help senior citizens who are hard-pressed to pay their property taxes, Cook County Treasurer Maria Pappas said today. Seniors whose annual household income is $55,000 or less can apply to the Senior Citizen Real Estate Tax Deferral Program for loans to cover property tax payments. The State of Illinois issues the loans, which do not have to be repaid until the property is sold or the homeowner dies. An interest rate of 6 percent per year is charged by the state. The maximum loan is $5,000 per year. 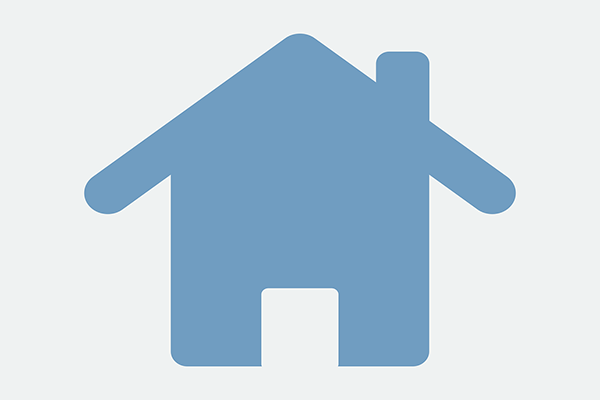 To qualify, homeowners must be at least 65 years old by June 1 of the year in which the application is made. 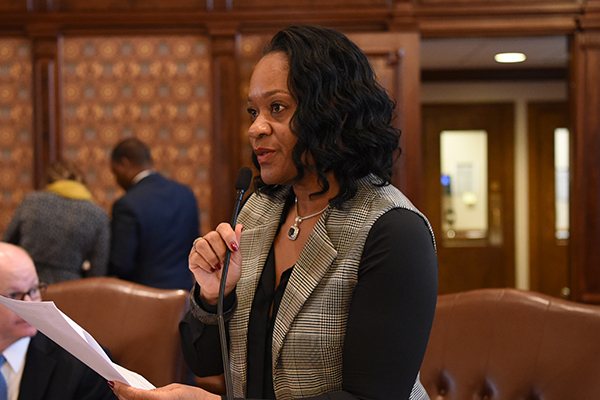 Illinois Senate Assistant Majority Leader Kimberly A. Lightford (D-Maywood) last week celebrated another successful semester of Saturday University, a program run in partnership with The Black Star Project. The Black Star Project is committed to improving the quality of life in Black and Latino communities of Chicago and nationwide by eliminating the racial academic achievement gap, and Saturday University is a comprehensive learning system designed to improve the academic performance of Chicago's children. The Loretto Hospital announced today that it now hosts FDA-approved clinical trials. Each clinical trial will be coordinated through the hospital’s new Clinical Research Department in collaboration with pharmaceutical companies. Current trials include sickle cell disease (SCD) and heart disease studies. Additional research studies include Crohn's disease and Ulcerative Colitis. The Loretto Hospital will be the first safety-net hospital in the State of Illinois to host clinical trials. “The Loretto Hospital is one of the very few safety-net hospitals to offer clinical research. Our goal is to bring these type of programs to the Austin Community which will help improve outcomes in our community. Clinical Research will increase the discovery and development of better prevention, diagnostic and treatment methods of our patient,” said Dr. Anosh Ahmed, chief operating officer and medical officer at The Loretto Hospital. “Today, we made sure that wage equity continues to be a priority in Illinois,” Lightford said. Governor Rauner’s veto was overridden in the Senate with a vote of 49-1, and is now under effect.